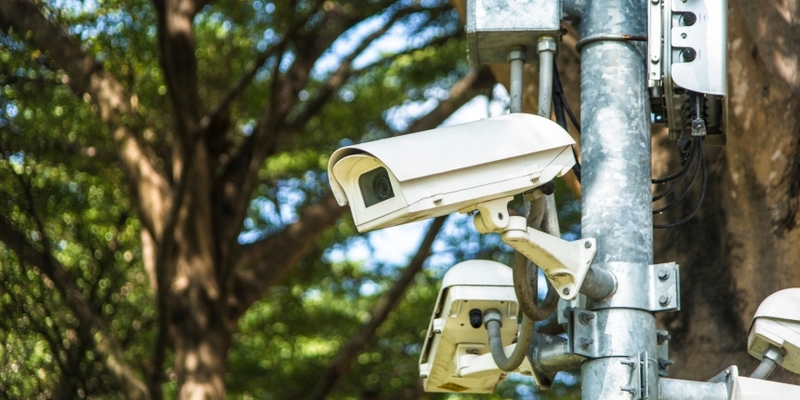 The U.S. Department of Homeland Security (DHS) has awarded a grant of $192,380 to blockchain project Factom to support beta testing of a platform aimed to secure data from Border Patrol cameras and sensors, the agency announced Friday. Factom, a Texas-based startup, is working on a technology that integrates data collected by the sensors and cameras onto a blockchain, securing data and eliminating the opportunity to spoof, modify or disrupt it, according to the release. Factom’s product will be tested in an environment with limited internet connectivity and variable weather conditions to gauge its performance in a live Border Patrol scenario. The funding is a fourth tranche of a grant provided to Factom by the DHS in the course of its Silicon Valley Innovation Program, which allows tech companies to apply for $800,000 in funds over a 24-month period. Currently 23 companies, including Factom, are in process of developing their solutions for DHS with assistance from its grants, incorporating technologies such as the internet of things, unmanned aircraft systems, cybersecurity solutions for financial services, global travel assessment systems, airport passenger processing and wearable technologies. As reported by CoinDesk, Factom received $200,000 from the DHS in 2016 to begin developing the current project. “The Factom piece is more along the line of: these devices exist, but how do we build a picture of the identity of this device over time? The blockchain could be the catalyst that allow us to document the changes,” John explained. Factom has made several successful fundraising efforts over the last three years, raising $1.1 million in a crowdsale in 2015 and then, later that year, $400,000 in seed funding. October 2016 saw $4.2 million raised, followed by over $8 million in an extended Series A round last April.